Wow! It's almost September. Last month went by very quick, don't you think so? 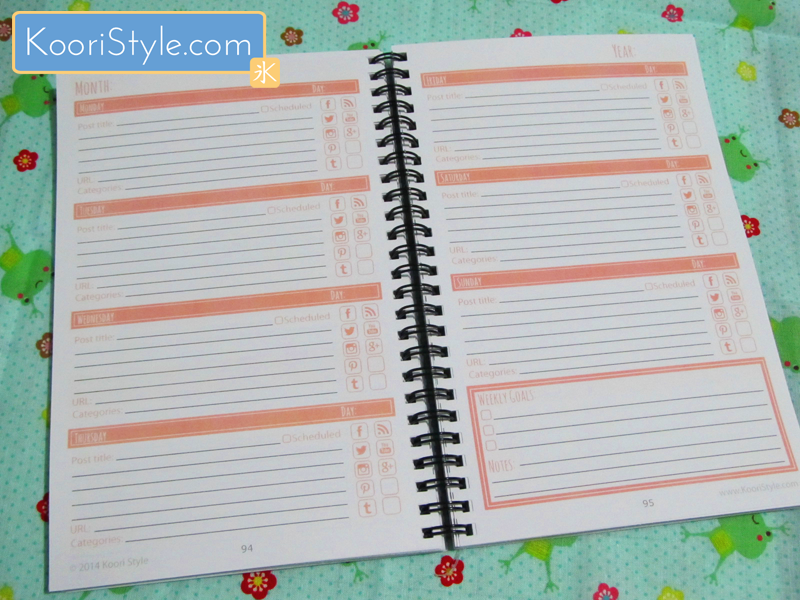 This time, like the previous month, I would like to share my goals for the month that will begin very soon. ☑ Keep trying to stop being doubtful and overthinking stuff. ☒ Save some money to move this blog to Wordpress! 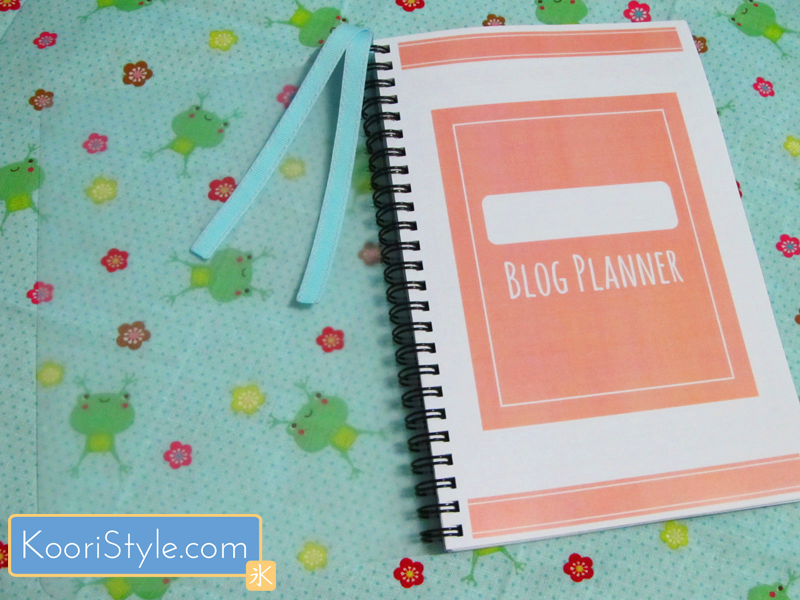 ☑ Keep networking and meeting more wonderful bloggers ♥. ☑ Keep working on a Blog Series to launch at September. ☐ Re-open my Etsy shop! ☐ Try a new online challenge. ☐ Launch a new Blog Series. ☐ Make new Koori Style's products for the Etsy shop. ☐ Always keep on learning~! As for the Catch Up Friday, last two weeks were great. I had a lot of work to do but I'm happy since this weekend I'm going to complete the order and this way I'll have more time for my blogging projects and Koori Style's products. And one of the best things of this week was to finish an online challenge which helped me to create a new product. How was your week? 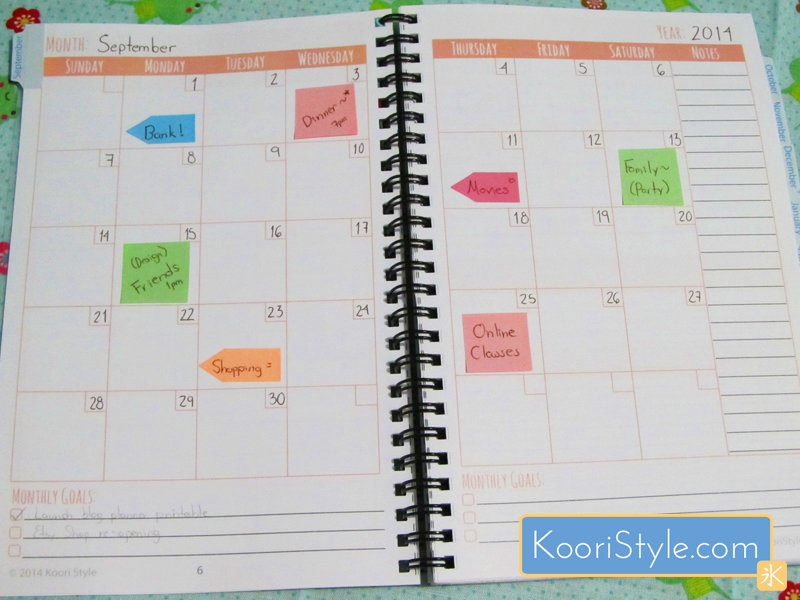 Do you use a planner to keep your blog post organized? Have a beautiful weekend ♥.